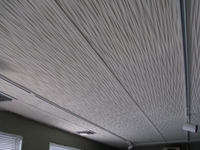 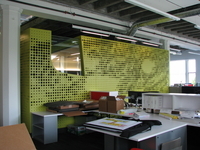 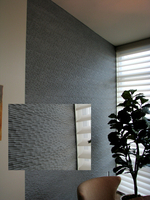 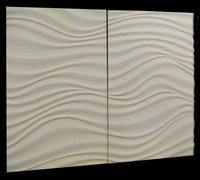 Installations featuring the use of Heartwood's textured 3D carved products in hardwood using FZ-3D and TG-3D. 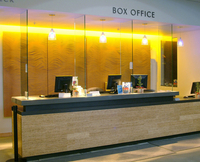 Carved Decorative Panel - Gerding Theater Ticket Office - Portland. 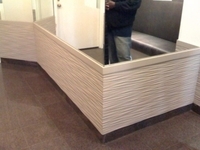 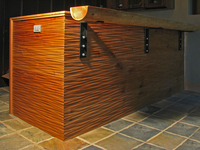 Bar front using TG-3D decorative paneling.